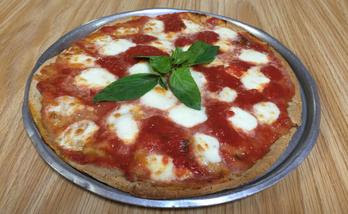 Diane P. let me know that 3 Brothers Pizza on the Boardwalk in North Wildwood (2014 Boardwalk, 609-729-4440) prepares gluten-free pizza and pasta orders separately, with separate toppings for the pizza and clean bakeware. Good news/bad news for celiac-friendly Indian restaurant Tiffin: A new location opened last month in King of Prussia (224 W. Dekalb Pike, 484-231-8128), though the three-year-old outpost in Voorhees recently closed. Gluten-free items are noted on the menu. 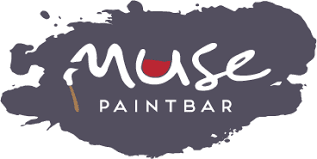 Fledgling wine-and-paint-bar chain Muse Paintbar has opened its first area location in King of Prussia's Town Center complex (255 Main St. #150, 610-298-0280), where there are several gluten-free items noted on the menu. There are nightly themed events scheduled Tuesdays through Saturdays; guests can get 20% off when booking using code KOP20. 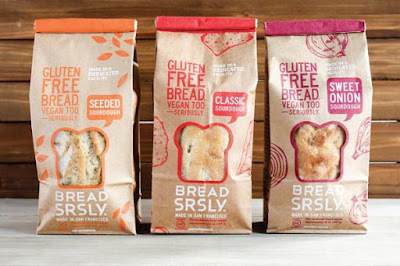 Bread SRSLY has debuted new packaging for its three varieties of San Francisco-made gluten-free sourdough bread. (You can read my review of the Classic version here.) New customers can use promo code WELCOMESRSLY at Bread SRSLY's online store for free shipping on their first order (a $5 savings). has launched two new bagel flavors. Blueberry and Cinnamon Raisin join Everything and Plain bagels in the product line. 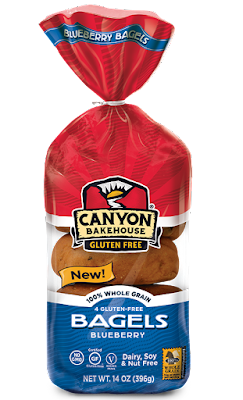 All Canyon Bakehouse baked goods are certified gluten free, made with whole grains, and free from dairy, soy, nuts (peanut and tree nuts), casein and sesame. 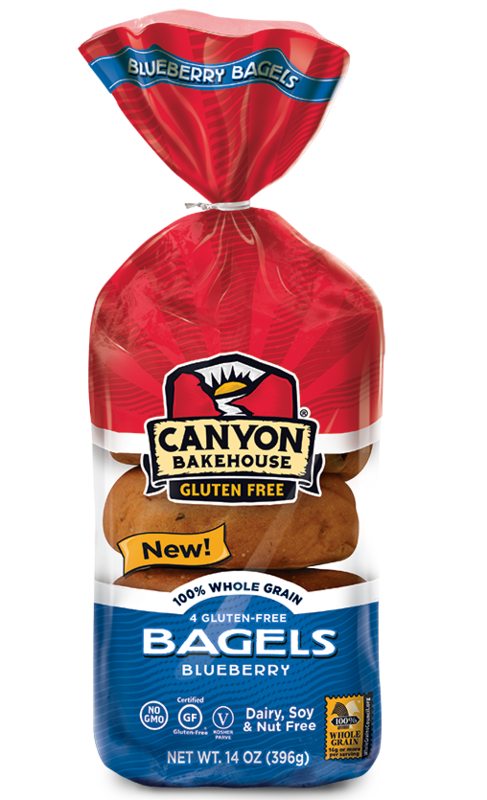 The new bagels will be rolling out to retailers nationwide in August 2017. The Rachel Way gluten-free food pantry at the Plymouth Meeting Mall (500 W. Germantown Pike) is hosting another free kids' cooking class on August 19 at 1 p.m. Participants will be making strawberry shortcake. Online registration is available.